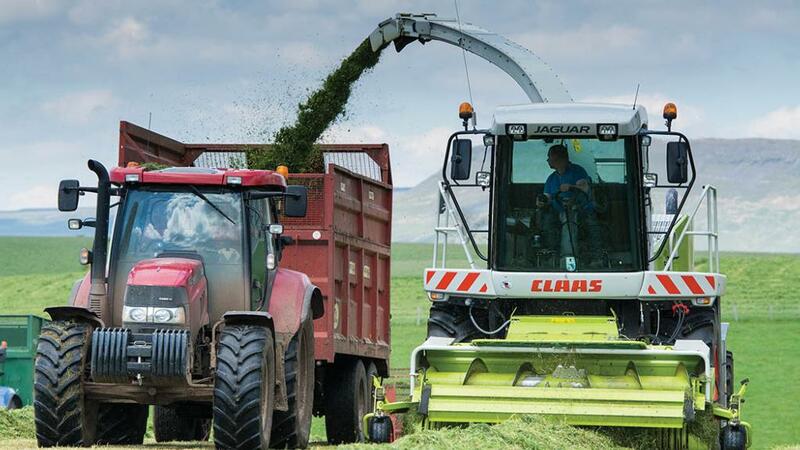 Late silage cuts will take on far greater importance this year as dairy farmers across the country strive to build stocks ahead of the winter. It is vital to ensure late silage cuts make the maximum contribution possible and inoculants containing enzymes can play a major role says Roy Eastlake, Biotal Technical Support Manager. Mr Eastlake recommends working out available and projected forage stocks now and assessing how closely they match requirements. On many farms, stocks have been hit by reduced first and second cuts combined with increased buffer feeding during the drought. At the same time, there has been a big increase in the amount of fermented wholecrop made as farmers used the flexibility of the crop to plug the gap in grass stocks. 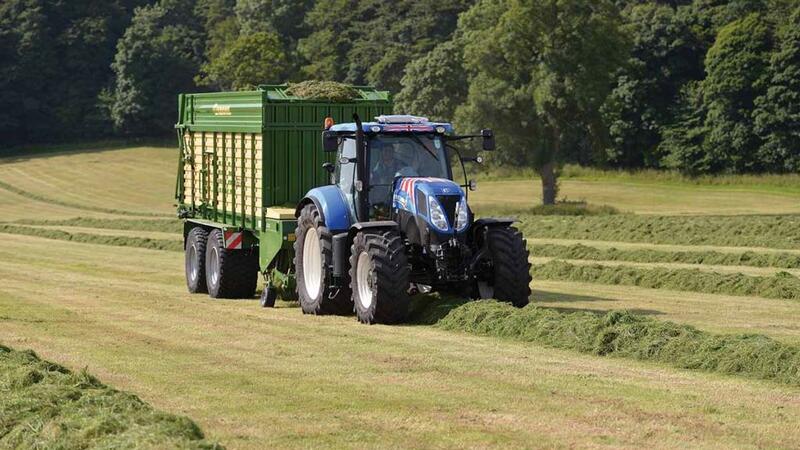 “Work out any potential silage shortfall and decide what you need from later cuts,” he says. “If you are facing a less sizeable shortfall you will be able to focus on a smaller, but better quality late cut. As grass matures and bulks up, so the proportion of structural fibre increases – reducing the digestibility and energy content of the grass and resultant silage. The more grass bulks up, the poorer the quality so, while a large crop may provide bulk and rumen fill, it will come at a cost of requiring increased supplementation. Mr Eastlake stresses the importance of wilting which helps concentrate sugars, reduce the risk of pH buffering and improve eventual dry matter intakes. However, the length of wilt needs to be carefully managed. Ideally, grass should be ensiled at around 32 per cent DM which is the optimum for fermentation efficiency and subsequent dry matter intakes. All the time grass is lying in the swath it is respiring, with sugars being used up so pick it up quickly. He says the longer it is left lying, the more sugars are lost and the poorer the silage feed quality. You cannot eliminate these respiration losses, but you can manage them and, in so doing, can preserve feed value. He advises the use of inoculants on later cuts is essential to promote a more rapid and complete lactic fermentation. He explains that with lower sugar levels in late season grass it is important that grass ferments as quickly and efficiently as possible, making an inoculant a prudent investment. “To further improve quality, choose an inoculant containing enzymes which break down hemicellulose in the structural fibre in grass, as this has two benefits. The first is in the clamp when the improved breakdown of fibre releases sugar to fuel a faster fermentation and improve preservation. In a trial at the Agricultural Research Institute of Northern Ireland (ARINI) at Hillsborough, the improved digestibility of forage treated with an enzyme and bacteria inoculant resulted in 1.3 litres more milk and higher milk quality.